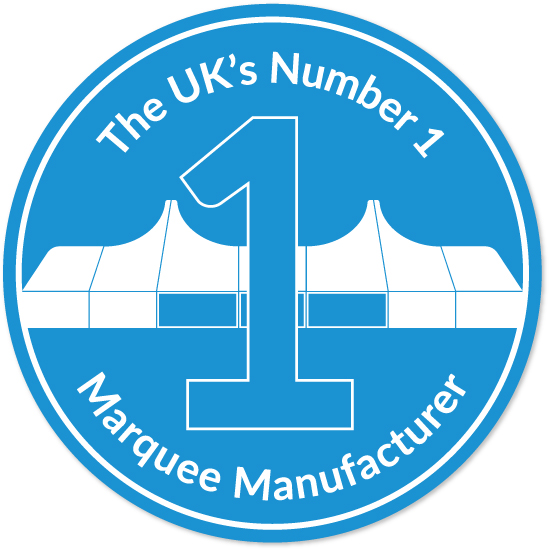 Custom Covers PVC - "We've got it covered"
Custom Covers has been making PVC covers in Southampton for over 26 years and are the UK's leading marquee manufacturer. 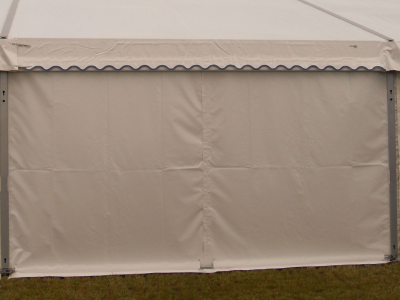 These are available for our own Coverspan range as well as for all standard marquee manufacturers in Europe and the USA from 3m up to 40m widths. We have an extensive CAD library of existing patterns covering all reputable tent frame systems. 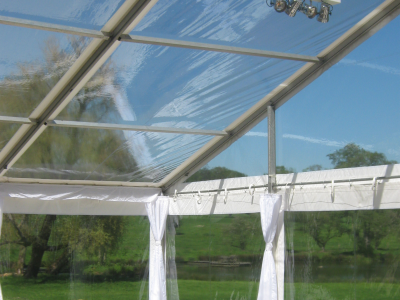 We also offer a bespoke service and are happy to quote to make PVC to fit any structure. 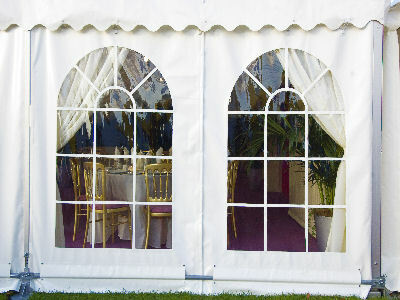 The company has experience in both modern frame marquees as well as more specialised structures. 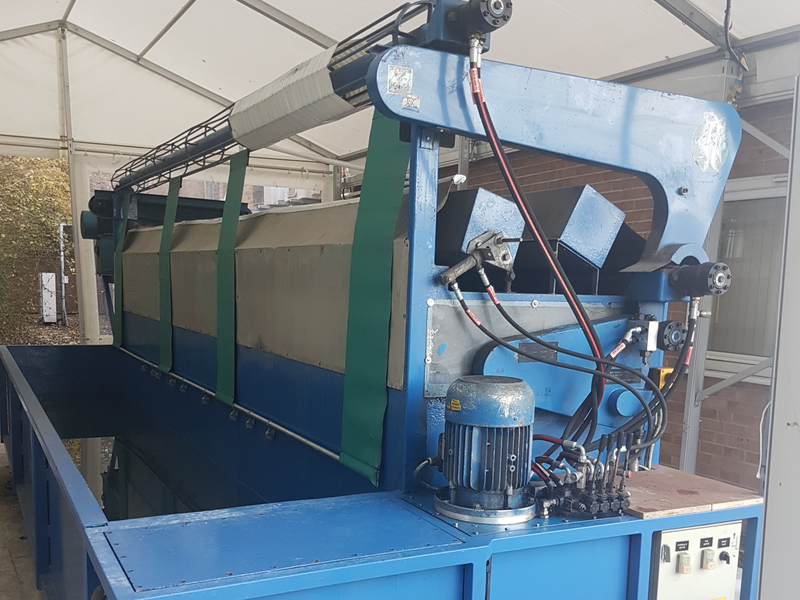 Stage covers, awnings and tension structures are also manufactured to suit individual customer requirements, both for UK and overseas markets. Fabric Specification: Manufactured at our base in Southampton all coverspan covers are made from 650g per square metre weight fire retardant PVC. This cloth is a low wick anti fungal treated hardwearing cloth. 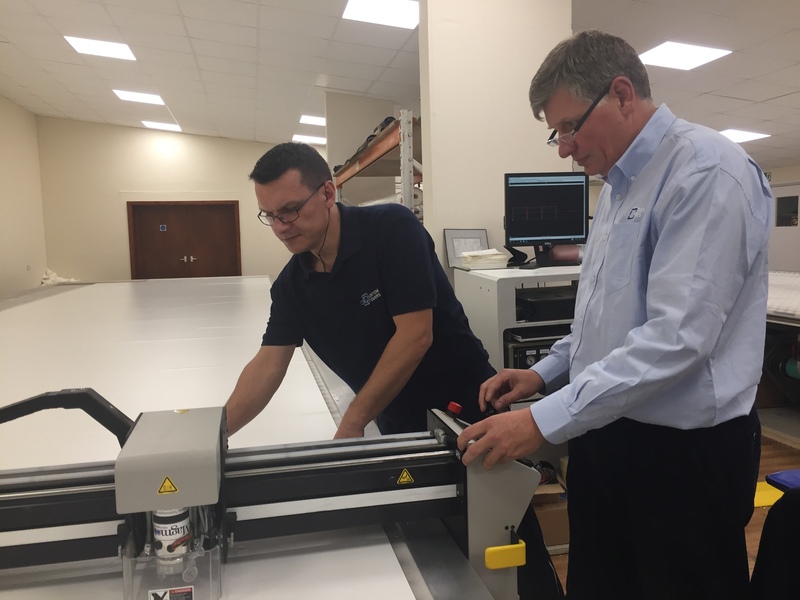 In addition to our standard PVC, covers can be manufactured using a variety of colours or different weights of fabric, canvas or other suitable materials. We have extensive knowledge in this area and would be delighted to discuss any special requirements you might have.